Dr. Justin McCarthy, Professor for History at the University of Louisville, Kentucky. Dr. Dirk Reitz is military-historian and visiting lecturer at the University of Technology, Chemnitz. 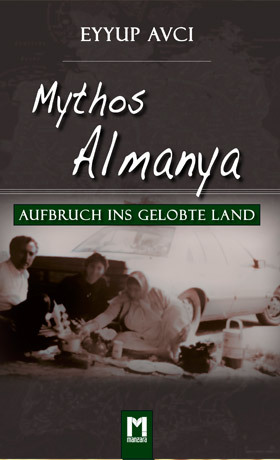 The present study deals with the uprising of the Ottoman Armenians in Eastern Anatolia during the First World War. 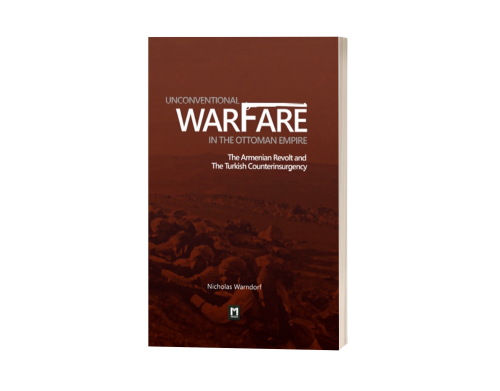 The asymmetric warfare (unconventional warfare) of armed insurgents posed particular challenges not only to the former Ottoman army, but also to the armies of other states. The assumption that the Armenian underground fighters defended themselves, refutes the author with relevant sources. As noted by Nicholas Warndorf in his well-researched case study, during the Boer War (1899-1902), the British army had already used tactics of counterinsurgency against the resisting Boers. During the Philippine-American War (1899-1902), the US Army also used rebellion strategies against the Philippine rebels. After the entry into the war, the Ottoman army was involved in a multiple-front war. A further complication was that the armed Armenian underground fighters operated from Ottoman territory as well as from the land of the neighbouring countries and were supported materially as well as logistically by the war opponents. 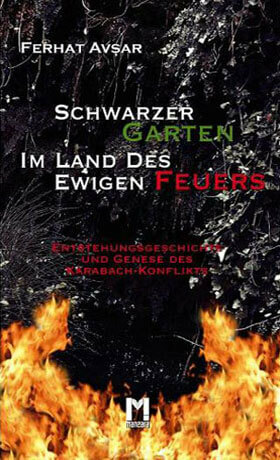 The author compares the operations of the Ottoman army against the Armenian guerrillas regarding their tactics and strategy in counterinsurgency with those of the British army in South Africa and the US Army in the Philippines, and shows examples of how the Ottomans and the Western powers have dealt with rebellion in general, and how effective the counterinsurgency was. 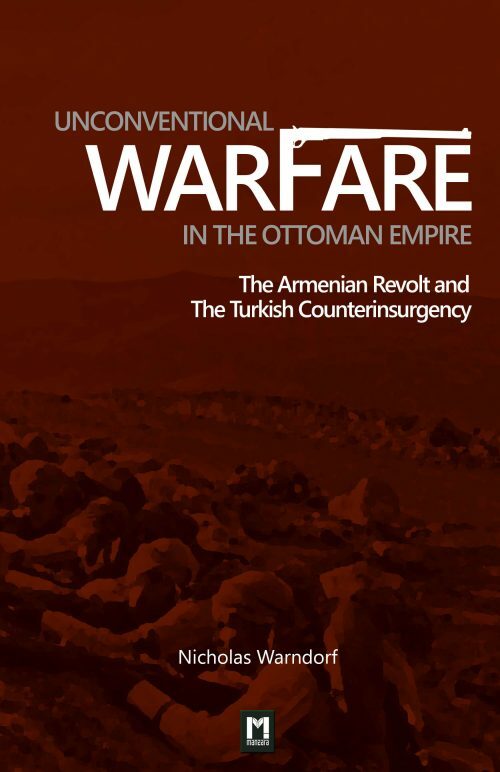 The question arises as to which degree of potential threat the Armenian insurgents had for the Ottoman army, and which military and political objectives Russia pursued? Warndorf describes the situation in Eastern Anatolia and examines the question whether the resettlement of Armenian civilians from the frontline can be justified. 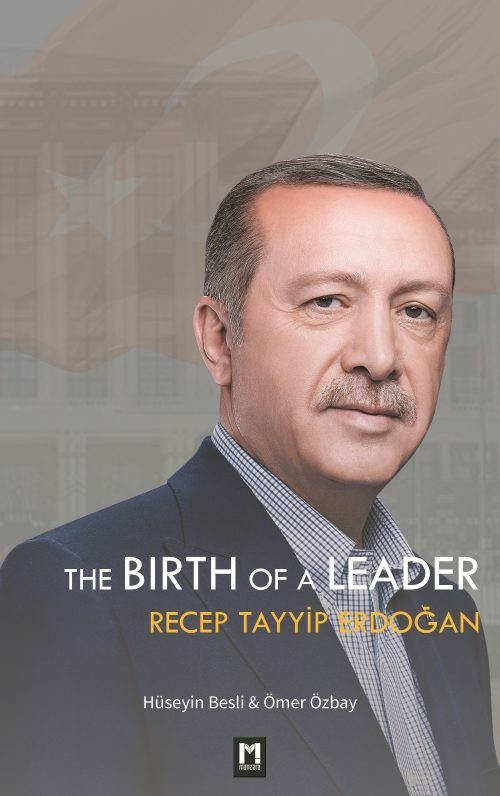 In addition, the author does away with the widespread myths about the Ottoman army. This book is excitingly and comprehensibly written. It fills an important gap in Ottoman counterinsurgency research.